Emotional support animals provide services to the mentally disabled. People suffering from anxiety depression and suicidal tendencies require assistance in performing daily activities. Emotional support animals are prescribed by doctors to treat mental disorders. Emotional support animals are a fairly newer and more effective way of treatment. These animals are friendly, calm and loving. They are specially trained to take care of their relative owners, depending on the type of disabilities. It is necessary that you take good care of your ESA; they need to be healthy and active. A playful energetic dog or an active loving cat can brighten your day. Doctors often recommend spending time with puppies or at animal shelters to fight depression. Animals have a very soothing effect on our mental health and as ESAs; they bring us joy and happiness. It is necessary that you make sure their food is healthy and they maintain a healthy weight. Staying active will help your pet stay in shape. If your pet has gained weight, increase the time you spend walking with it and take it to the dog park more often. 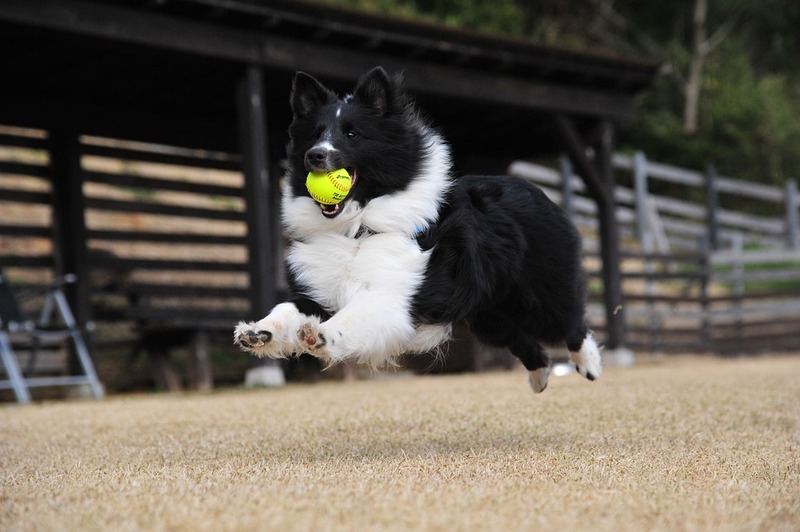 Try to keep it involved in physical actives such as swimming and fetching the ball. You can go on a run with your ESA if it is a dog, take it with you on hikes or go camping. 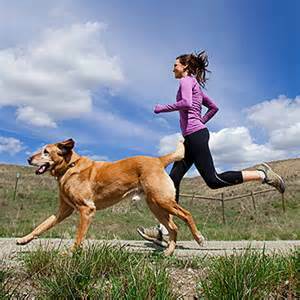 Staying active will help your pet lose weight. It is necessary that your pet is getting adequate nutrients and eats healthy. If your ESA has become lethargic and is gaining weight, consult your vet to design a healthy meal plan for your ESA. Make sure the meal plan includes a few treats that will help keep food interesting for your ESA. Make sure you feed your pet the right amount of calories that help it to lose weight. There are many natural and healthy options to treat your pet with. Consult the vet to find out what vegetables and fruits are edible for your dog. 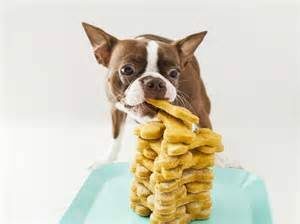 Un-processed treats will help your pet lose fat while maintaining a healthy weight. Add omega 3 fatty acids to your pet’s diet. These are antioxidant-rich and give the pet an energy boost. They help the pet stay full for longer and help it to stay active. These fatty acids will also reduce the chances of arthritis and joint pains in your pet. You might get tired of keeping track of the calories your ESA is consuming and the excessive exercise it needs. But staying on track will help your pet reach its ideal weight. Slow and steady is the motto, do not get impatient. Weight gain is a serious issue for your pet; it can lead to serious health problems. Your ESA needs to stay active and healthy to provide the best support possible.